If you guys are up for an outdoor adventure this summer, why not try Camp N at Nuvali in Santa Rosa Laguna Philippines. You will experience the thrill and fun outdoor adventure. 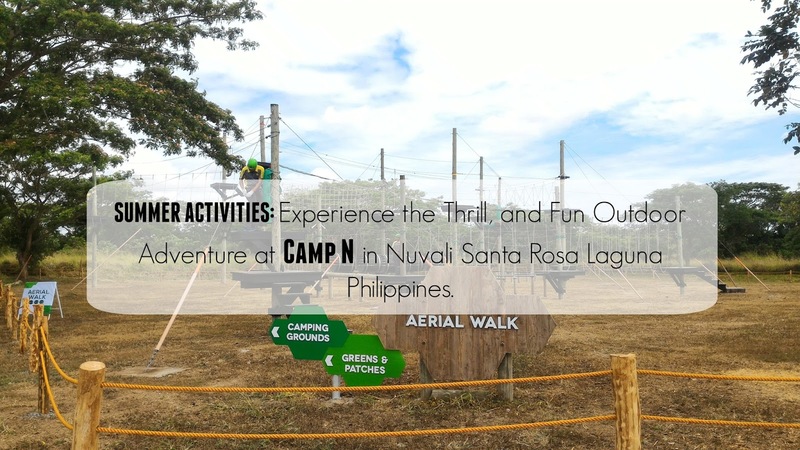 This coming April 16, 2016, Camp N will be open to the public to enjoy the following attractions. But before you guys can try all the activities above and see the whole area of Camp N, you must first visit the Orientation Hut. Orientation Hut will be a welcome area for visitors to be briefed on the facilities. Other facilities in Camp N are shower area, clinic, parking area and soon-to-open canteen and campgrounds. I am thankful for being one of the first participants to experienced outdoor adventure at Camp N. I was able to try Camp N Adventure Tower including Short Zipline, Free Fall, Climbing Wall and Rappelling. Besides the thrill that Adventure Tower offered to me, I was able to try also, Camp N Cargo Net, Archery, and Aerial Walk. I am so proud of myself because I was able to finish all the activities offered to us that day. I would not able to complete all the activities without the help of all the trained crew and staff at the area, to making sure that I am safe to try all the activities by giving the required safety gears and information to follow. Camp N is unique as an incubation hub, where the facilities, the environment and staff and crew were specifically built around the concept of helping visitors through a journey of discovery. There are activities that will challenge every individual to learn something and grow from it. 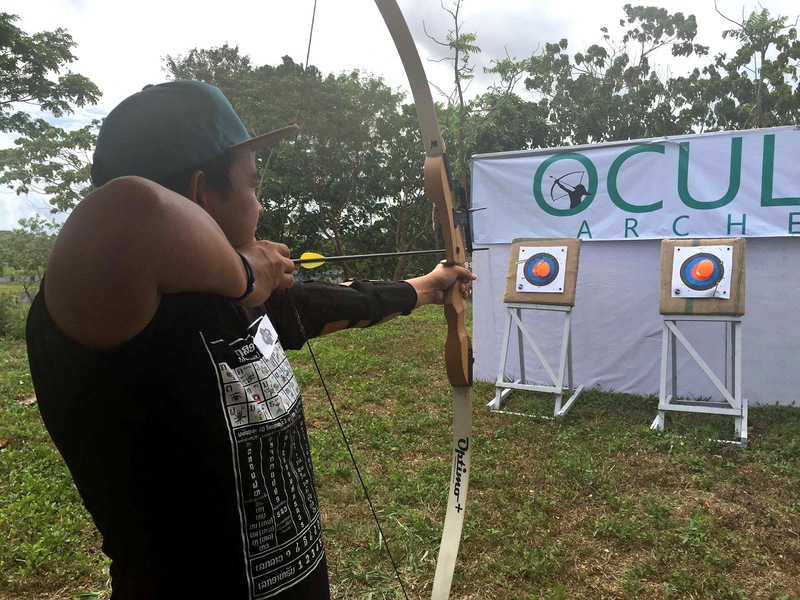 Camp N also perfect for companies who wish to engage in teambuilding activities, for schools with students in supervised field trips, for social groups and organizations, and for individual walk-ins. This is the place to hone their strengths and possibly learn to overcome their weaknesses. 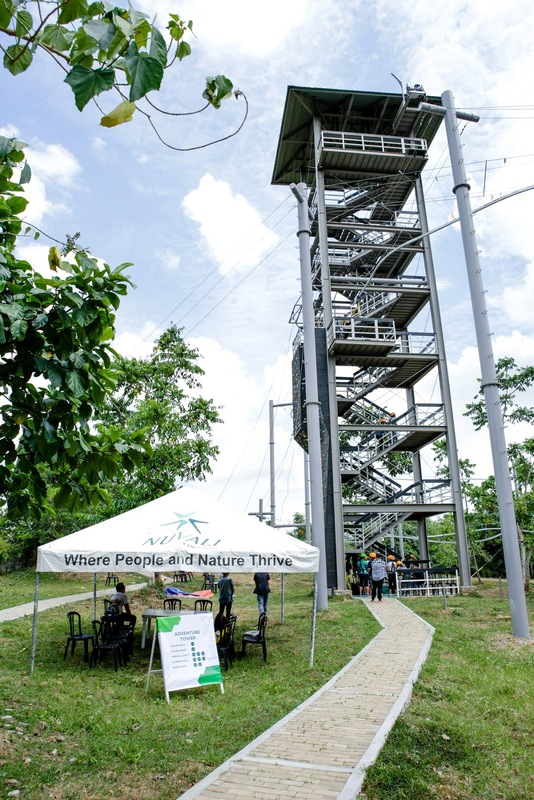 To schedule team building sessions, guests can contact Camp N by phone through 0977-84-CAMPN or email camp-n@lakbaykalikasan.com. There is no age limit but there is a minimum requirement for height at 4 feet. Guests must not also exceed the weight limit of 270 lbs. 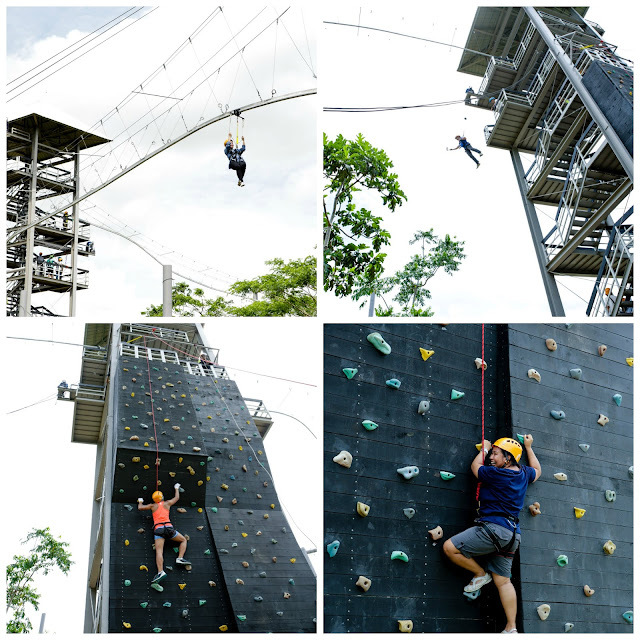 In Camp N, each participant is required to be in perfect physical condition to enjoy Camp N’s outdoor facilities. Camp N strongly advise pregnant women and people with health conditions such as hypertension, cardiovascular disorders, and orthopedic problems, among others, not to use the facilities. 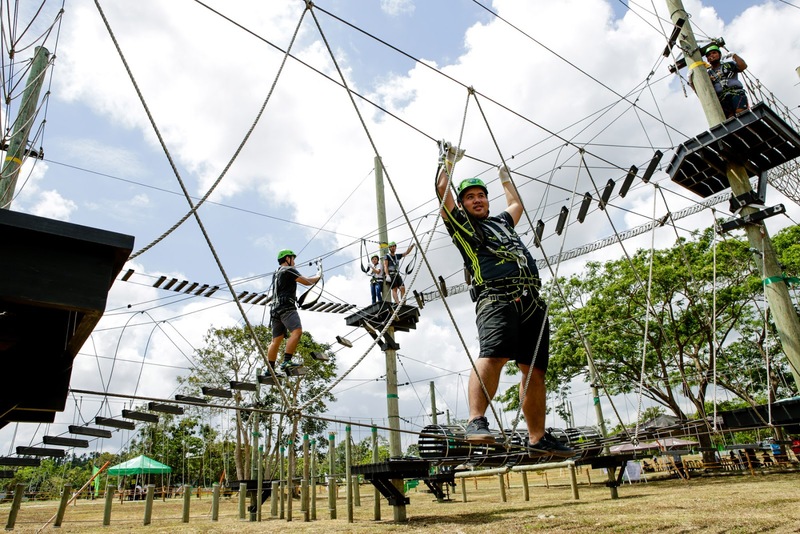 This coming April 16 as the opening day for the public, Camp N will be also the venue for the first leg of the “AXN Ultimate Thrill 2016”, a multi-stage adventure race similar to The Amazing Race, also popularized by the AXN network. Adventurers will go through intense obstacle challenges in Camp N and the first 20 finishers will head to Boracay for the final round. Only 200 teams from Manila may join the AXN Ultimate Thrill 2016. Registration is through the AXN website. So what are you guys waiting for, experience the thrill and fun, conquer your fear, and believe in yourself, you can make it? To get to Nuvali, one can take any of the five South Luzon Expressway (SLEX) exits at Mamplasan, Sta. Rosa, Eton-Greenfield, Silangan, and Canlubang. Nuvali is also easily accessible via public vehicles from major centers like Makati, Bonifacio Global City, and Balibago. 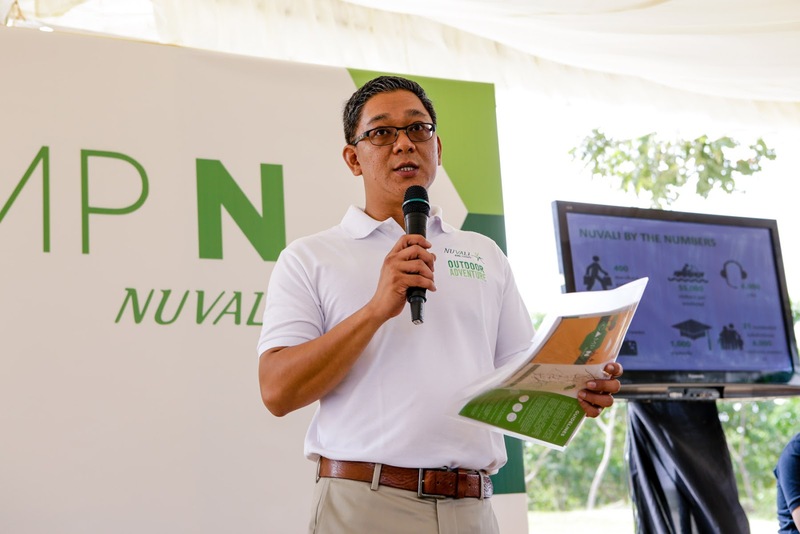 For more details, visit Nuvali website at www.nuvali.ph or call 0917-5ASK-NUV.